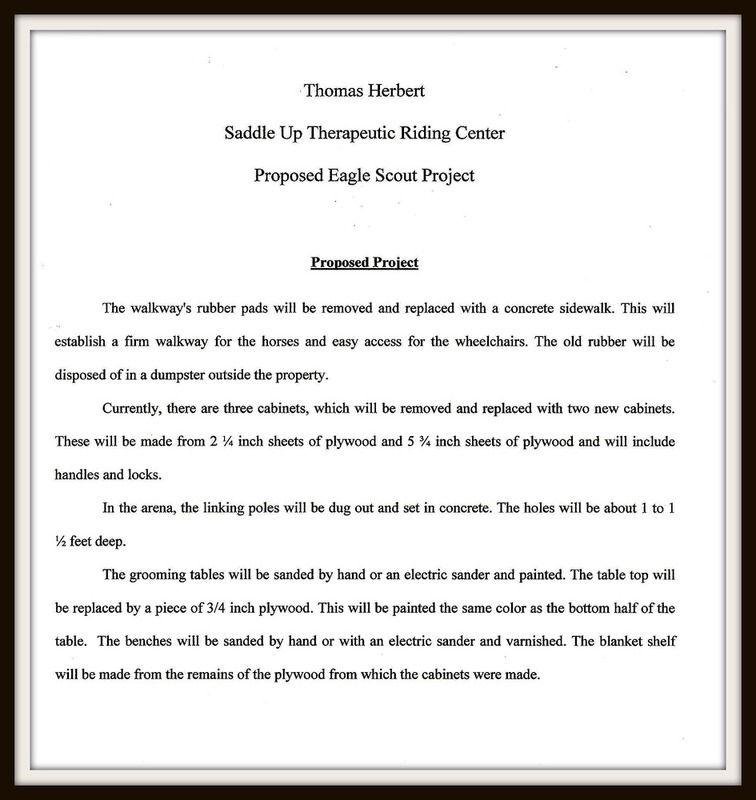 Thomas Herbert will make a Great Eagle Scout! Thomas is doing the real work, but we had the pleasure of contributing a small amount to his success. The project Thomas has undertaken is to help a local organization already in the business of helping others.